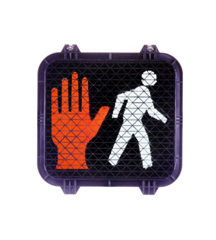 Signals | General Highway Products, Inc.
General Highway Products offers a full line of traffic and pedestrian signals along with a variety of mounting options. General Highway Products carries a large inventory of traffic signals and replacement parts. 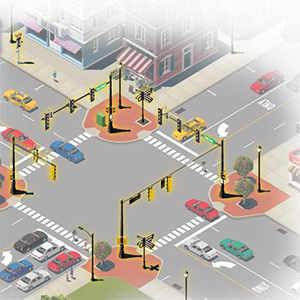 The full line of solutions includes standard and programmable traffic signals, pedestrian signals, and signal accessories. General Highway Products has wide selection of mounting brackets in stock, with painted and standard finishes.